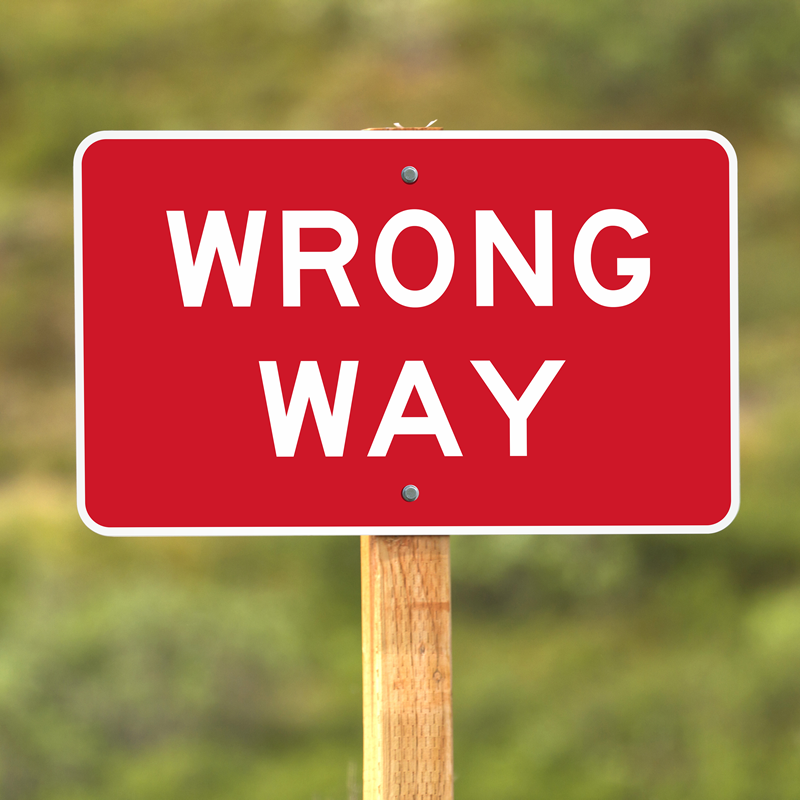 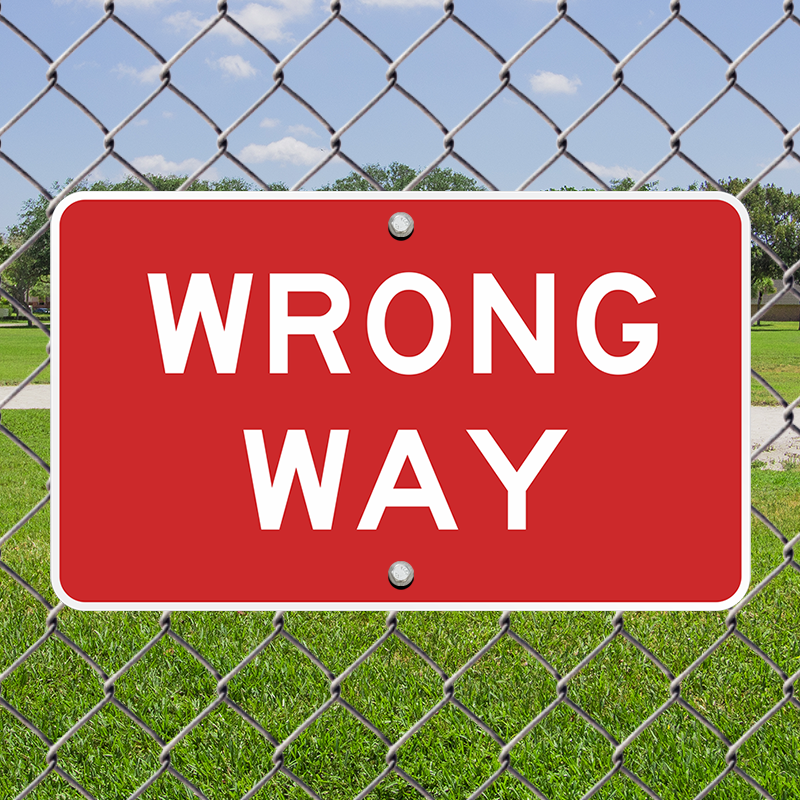 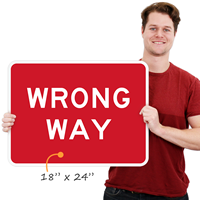 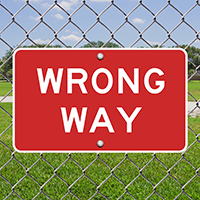 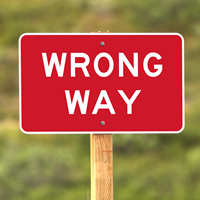 Prevent a serious accident with a durable, aluminum Wrong Way sign. 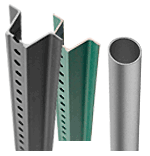 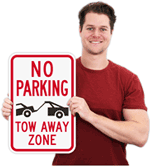 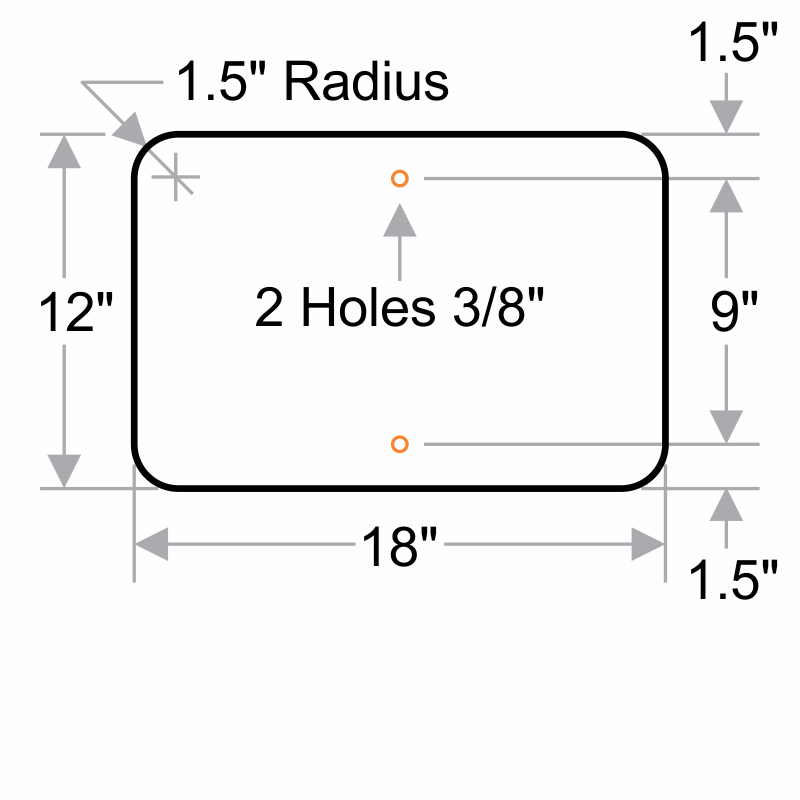 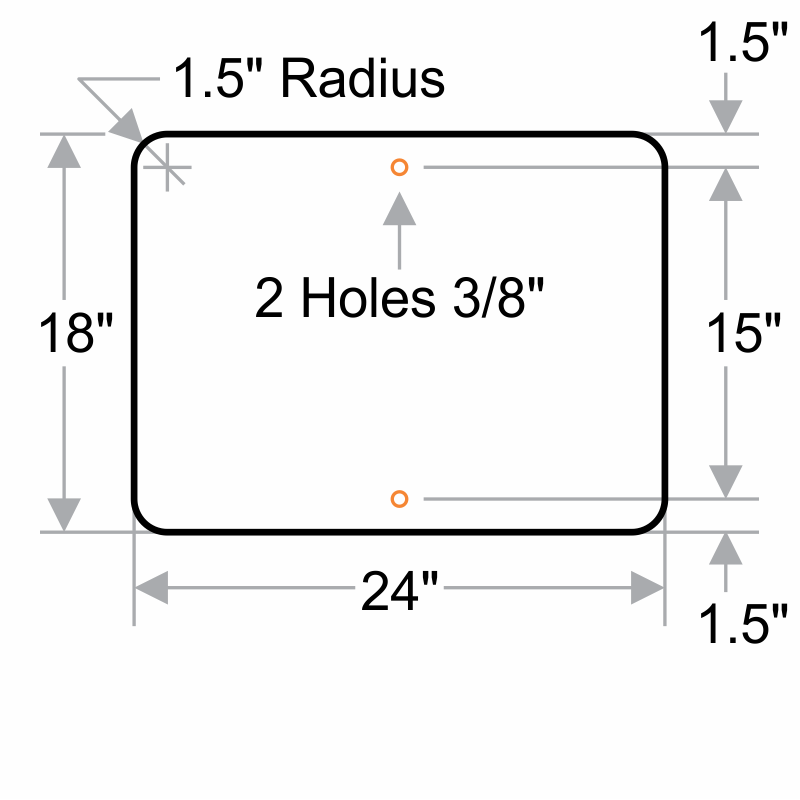 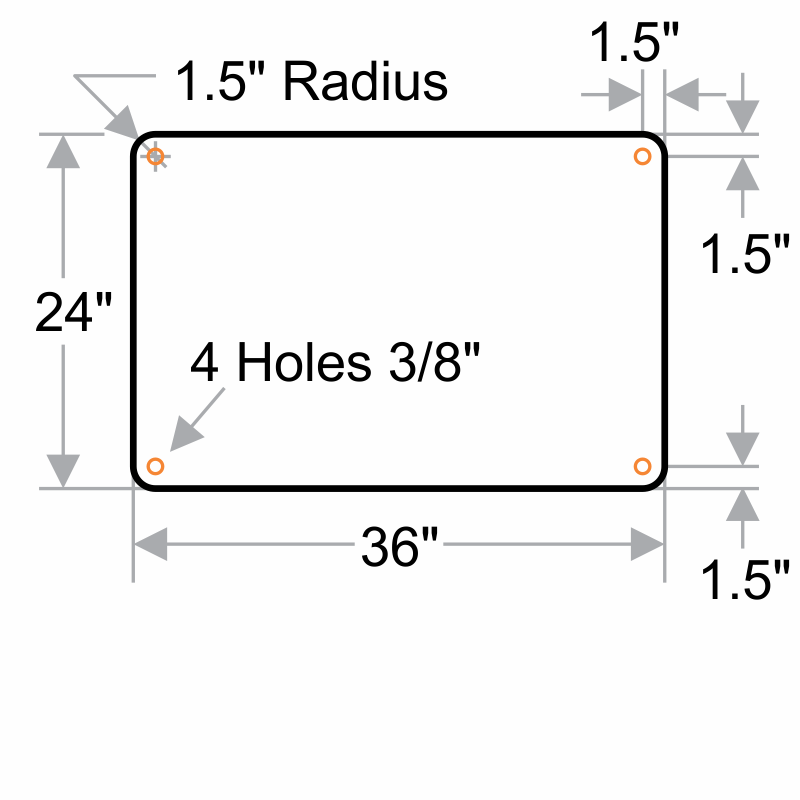 Our signs are engineer-grade reflective film on rigid and durable aluminum. 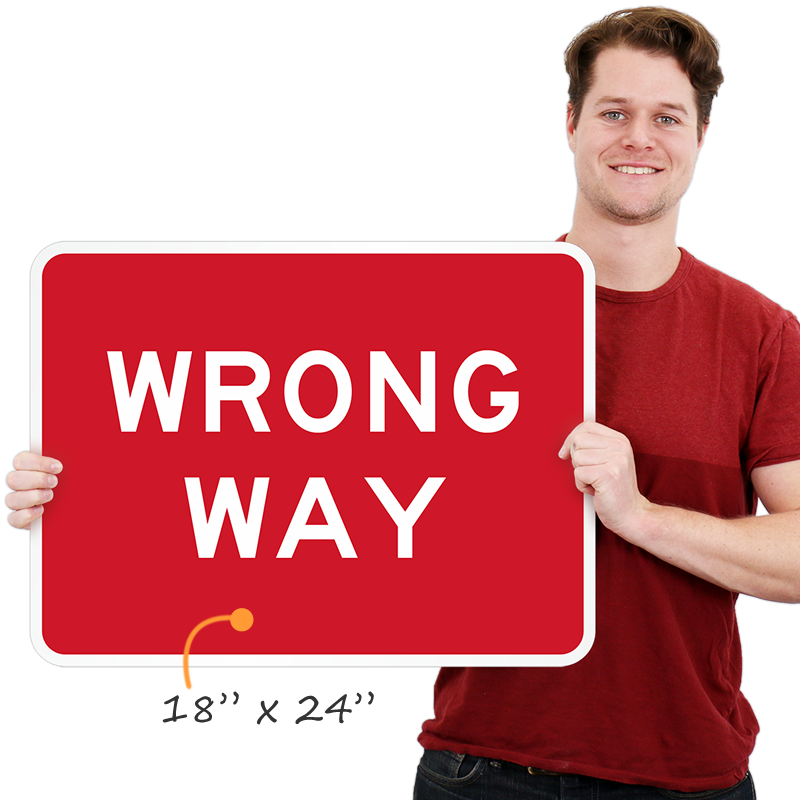 Great place for quality signage. 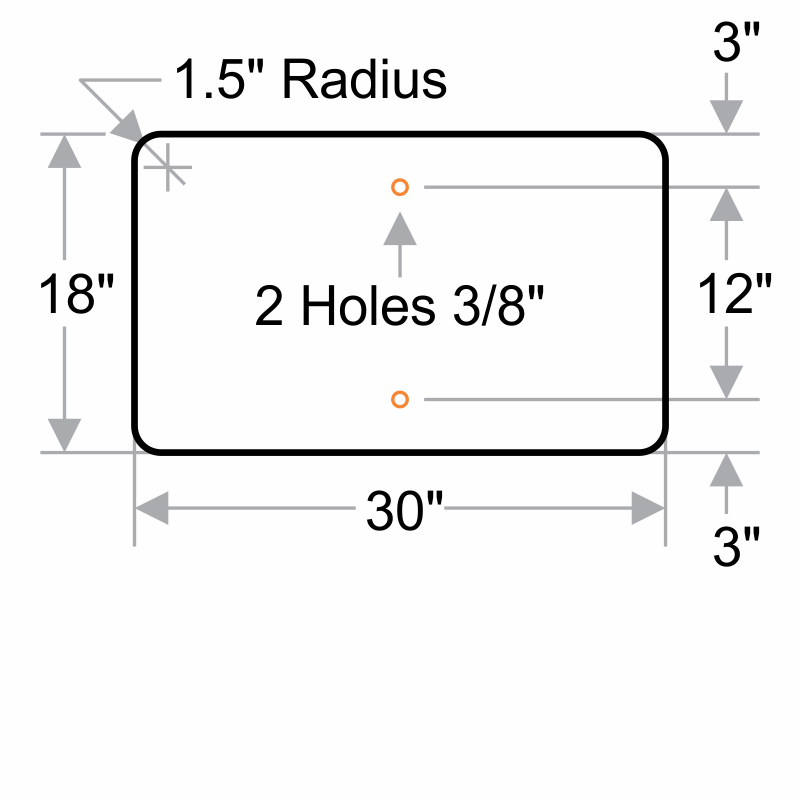 Very pleased with how easy it was to order and the speed they shipped. 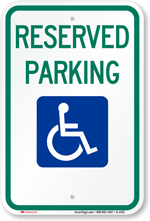 I will look to buy here in the future.